There are some beers that deserve to be drunk more than written about and this is one of them. 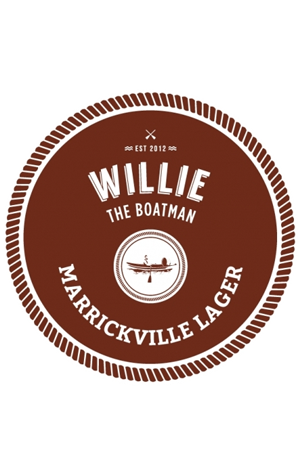 Willie The Boatman’s Marrickville Lager a no-fuss Aussie lager, a crowd pleaser, a beer to enjoy when all you want to do is enjoy a beer without necessarily thinking about it. Ok, maybe you could focus a bit on the light dose of fruit character and subtle hop spice if you really want to but, really, you don’t need to. An easy drinking beer like this need not be the centre of attention, just a silent partner to go with the good times around you.